2011/05, Mile 94.1. 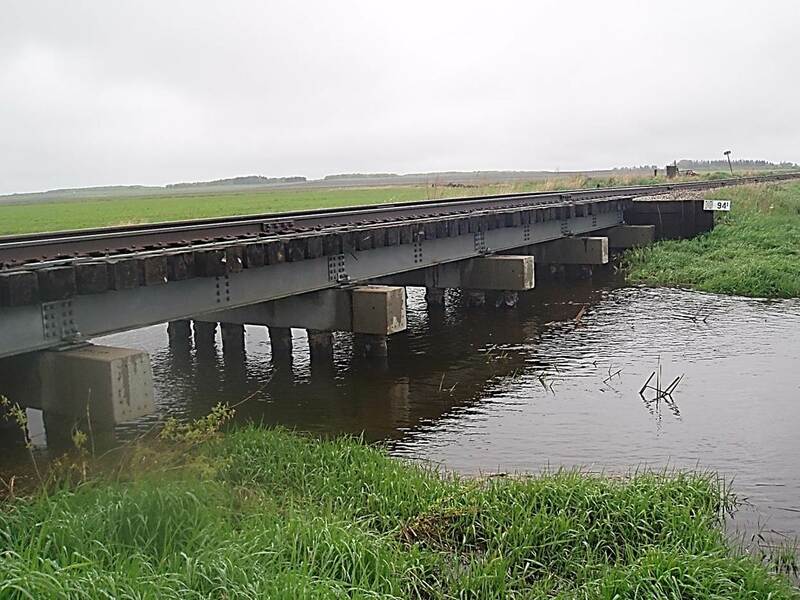 Side view of trestle during a wet spring. Photo – N.F. (Click on photo for enlargement) © Text and Photos exclusive copyright of N. Froese, Author. This entry was posted in Uncategorized on 2015-03-06 by nfroese.